I’m very excited to announce the launch of RockClimbersTrainingManual.com! RCTM.com will improve on this humble blog in just about every imagineable way. First and foremost, my brother Mike will be an equal partner, providing his encyclopedic training wisdom. Although Mike & I appear fairly similar on the outside, we have somewhat different approaches to training, and we emphasize different activities. I know this community will benefit greatly from his perspective. 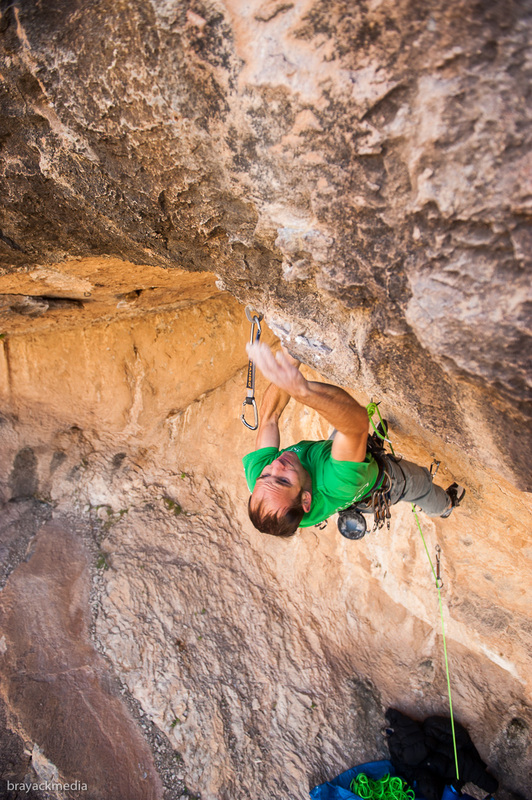 Mike has been completely off the grid since we started writing the book over a year ago, so this will give everyone a chance to engage with Mike again, and get his thoughts on various training and climbing matters. Next, users will quickly notice that RCTM.com is more visually appealing, with many new, spectacular photos and a much cleaner look. You will also notice RCTM.com is far better organized than this pathetic cluster of a website 🙂 There are categories for different aspects of training and performance, with an easy to follow menu in the website header that will make it easy for you to navigate between topics. 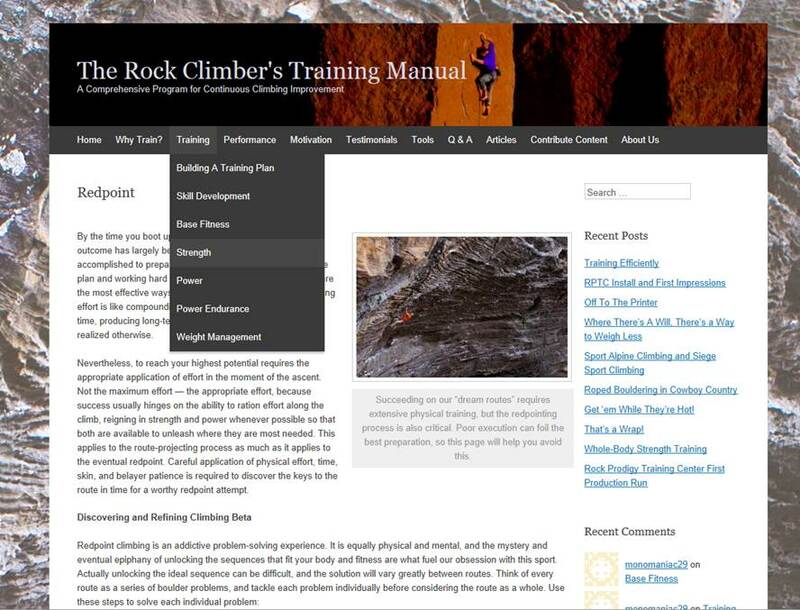 There is certainly an advertising aspect to the new site–we want people to to find us when they google “Rock Climber’s Training Manual”, we want to encourage climbers to consider trying the Rock Prodigy method, and we want the site to explain what readers can expect to get from our book. Furthermore, once the book is available we will be selling autographed copies through RCTM.com (if you’d like to be notified once we’ve begun accepting pre-orders, go here to sign up). However, RCTM.com will be much more than a static marketing tool. It will be a live blog, just like this one, with weekly posts, and other new content added regularly (for those who check in periodically to look for new blog posts, you’ll want to click on the Articles Page to see a chronological history of latest posts). Posts will also be organized by training phases and/or performance styles, so if you just want to know about Power Training for example, it will be easy to find all the posts related to that topic on the Power page. We’ll also use the site to solicit feedback about both the book and the program, so that we can make the second edition that much better. If you would like to share a testimonial about your experience with the Rock Prodigy method, please do so here. While the framework for the site is based on our upcoming book, we want the site to be interactive and constantly evolving. Our dream is to build a community of climbing training enthusiasts who can collaborate to further the community’s training knowledge. We really want to encourage questions, comments, and other perspectives. Users will have opportunities to contribute content, in an effort to achieve more than a one-way flow of information. If you have questions, please ask! If you have an idea for an article you’d like to contribute, please let us know! Also, if you notice any bugs with the new site, tell us. All of the content on this blog has been migrated to RCTM.com, including all of the great comments and questions that folks have submitted over the years. The Lazy H Climbing Club will likely be riding off into the sunset soon, so please take the time to Bookmark RCTM.com and join me on the migration to greener pastures. In the mean time, I will post links on Lazy H for any new posts that are added to RCTM.com. 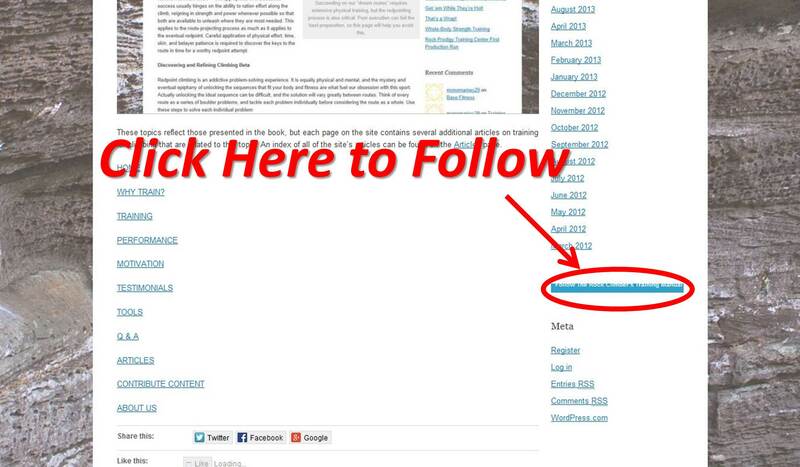 For the many folks out there who are ‘Following’ this blog, please take the time to follow RCTM.com (go to RCTM.com, and click the gray “Follow” box in the lower right corner of your browser. 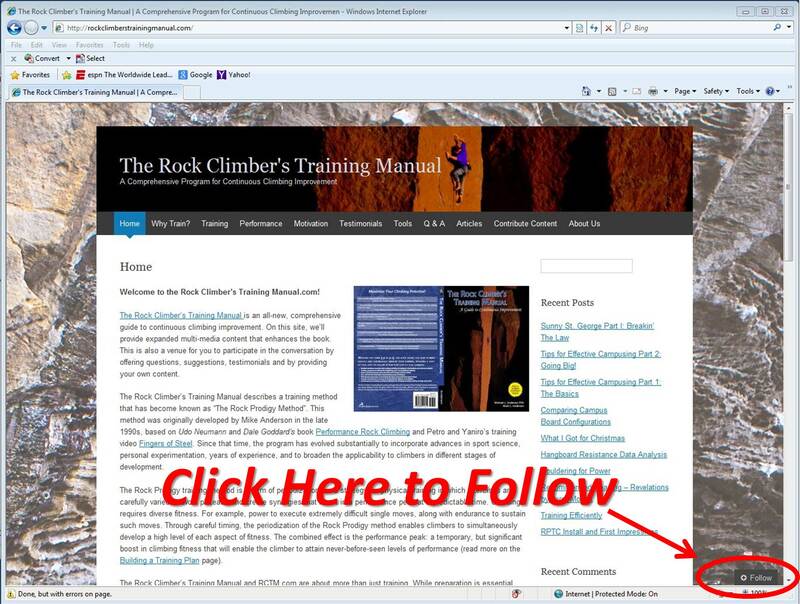 If your browser doesn’t display this box, click here, scroll down, and then click the button labeled “Follow The Rock Climber’s Training Manual” on the right sidebar). 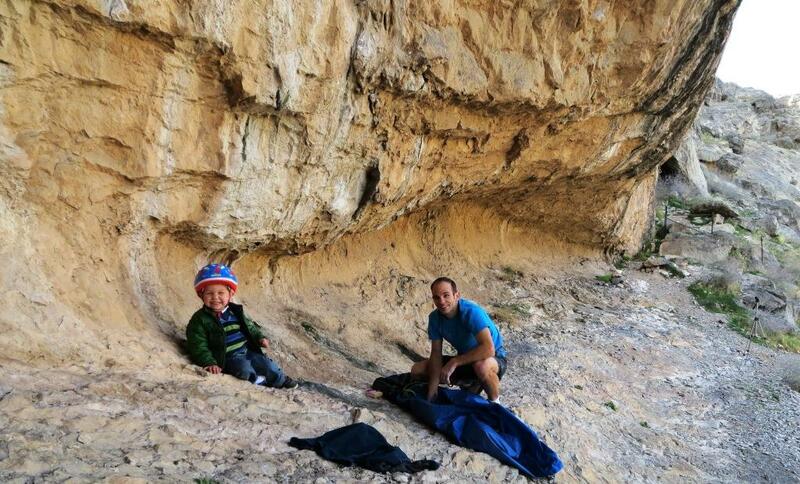 The experience of running The Lazy H Climbing Club has been transformative. It’s not a stretch to say that without this vehicle, The Rock Climber’s Training Manual never would have been written. Thank you so much for your interest, your questions, your comments, and your likes. They kept me going and motivated me to push further into the unknown. I’ll see you all over at RCTM.com! 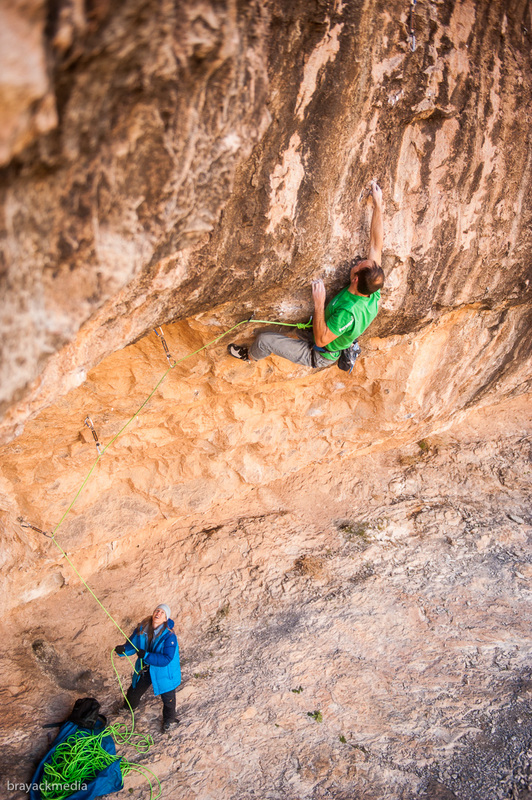 Campusing is one of the best training activities for climbers who are looking to improve explosive power and contact strength (detailed rundown on these terms here). However, campusing is one of the most difficult training activities to perform well. Many would-be campusers struggle during the initial stages of learning to use this tool, they become frustrated, and so they move onto to other tools never realizing any of the benefits of this type of training. 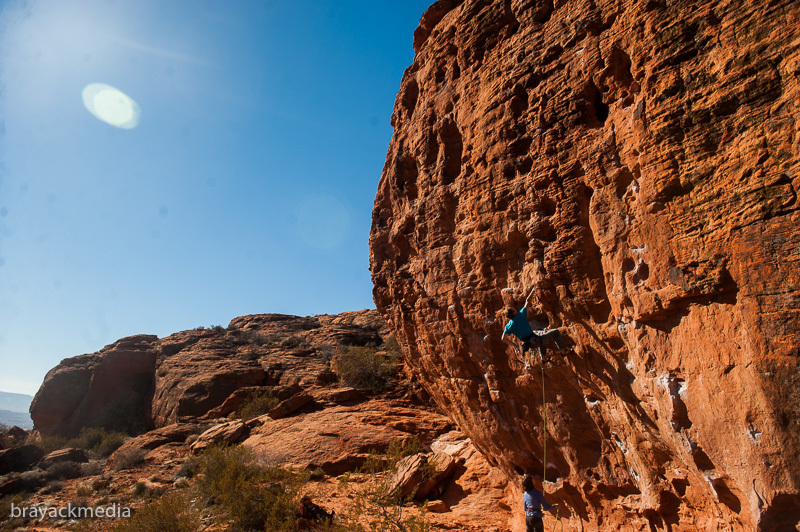 This post will provide a few tips on how to campus well, which will make sessions more enjoyable, reduce the risk of injury, and ensure that you maximize transference of this training to the rock. …And it will help you ‘burn off your mates’ on the campus board 😉 While I’m at it, I hope to explain to any remaining skeptics some of the reasons campusing will help you improve your rock climbing. Campusing well is composed of at least the following three elements. 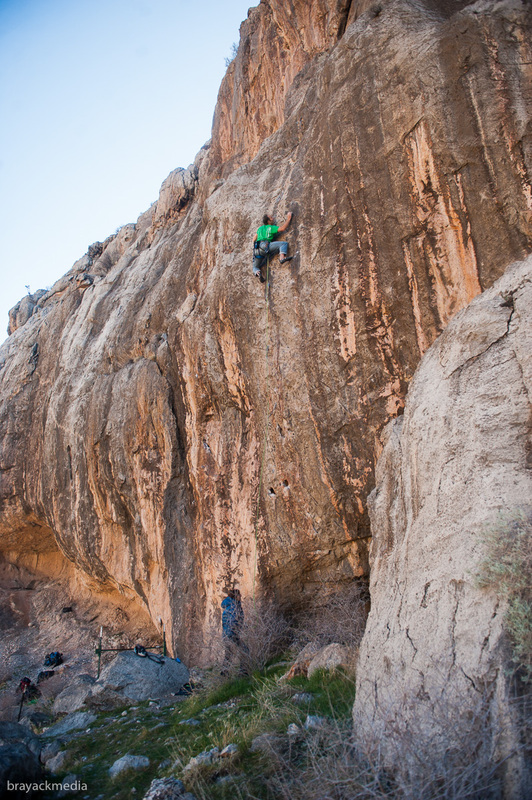 As such, all of these elements can be improved through dedicated campus training, and once honed, will improve your outdoor climbing. 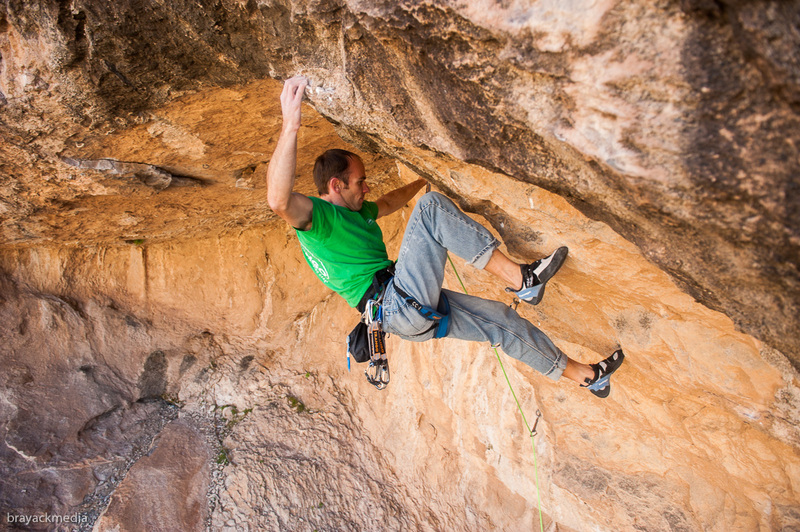 Contact Strength – As discussed here, this is the ability to quickly latch small, distant holds. This is essential for grabbing and securing a distant campus rung, but more so it is critical to executing any dynamic move on the rock. Contact strength requires both strong fingers, and the ability to contract them quickly. 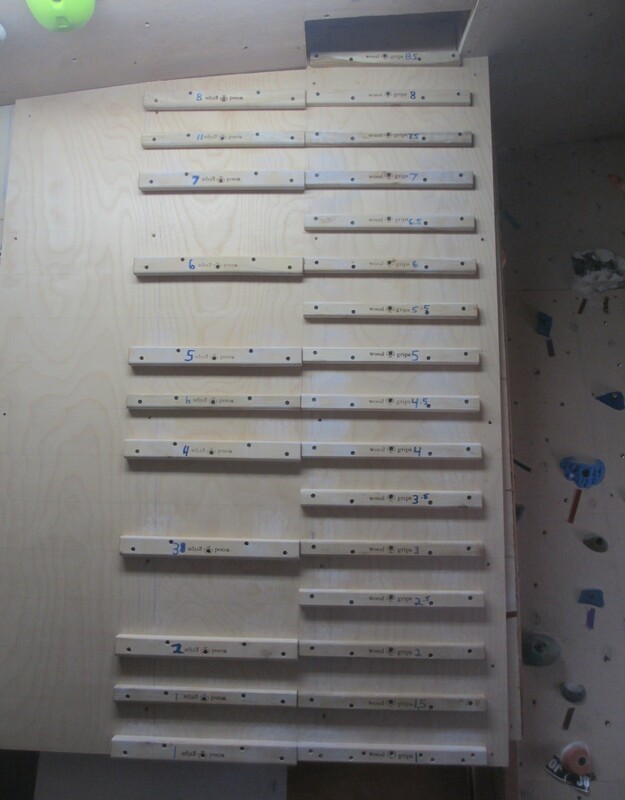 The first trait is best achieved through dedicated hangboard training, the latter is best developed on the campus board. By attempting to execute increasingly more difficult moves (usually, latching more distant rungs) your fingers will be required to generate larger force, and to generate it more quickly (so the rung can be latched before you fall away). To improve your contact strength, you need to dyno. 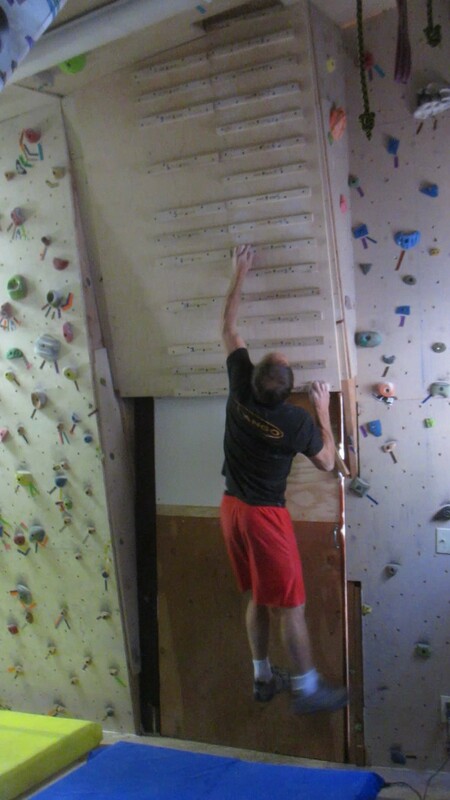 These can be done on the rock, on a plastic bouldering wall, or on the campus board. The campus board is ideal because the rungs are not sharp or abrasive, so you can attempt dynamic moves many times in a single session without thrashing your skin. I prefer a campus board to plastic bouldering because the movement is much more simplified, allowing you to focus completely on producing power during the latch. Establish a baseline of campus moves you can perform, and then incrementally increase the difficulty from your baseline as you progress. If you can’t perform basic or matching ladders, ask a partner for a power spot until you get the hang of it. Another option if matching ladders are too difficult, is to try a simple match: start with one hand on Rung 1 and the other on Rung 2, lift your feet off the ground, then match the low hand from Rung 1 to Rung 2. Putting my contact strength to the test in St. George, UT. Dan Brayack Photo. 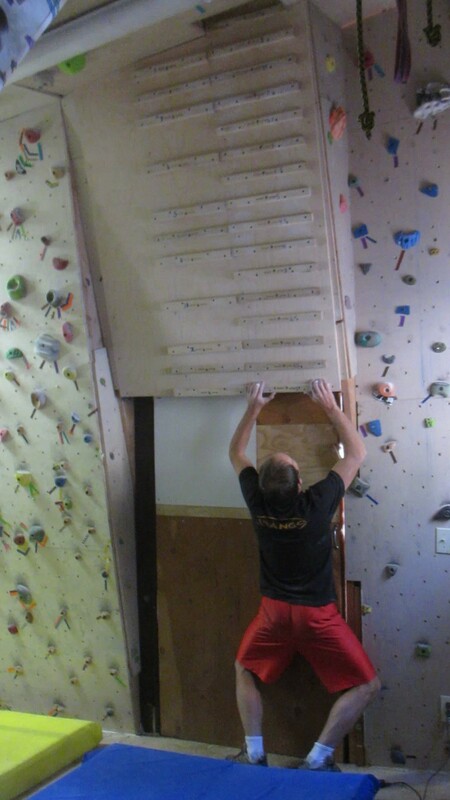 The campus board is the best tool we have for developing and practicing the use of momentum in climbing, because momentum is almost always required on the campus board, and the holds are smooth to the touch, so they don’t punish dynamic movement like abrasive rock does. 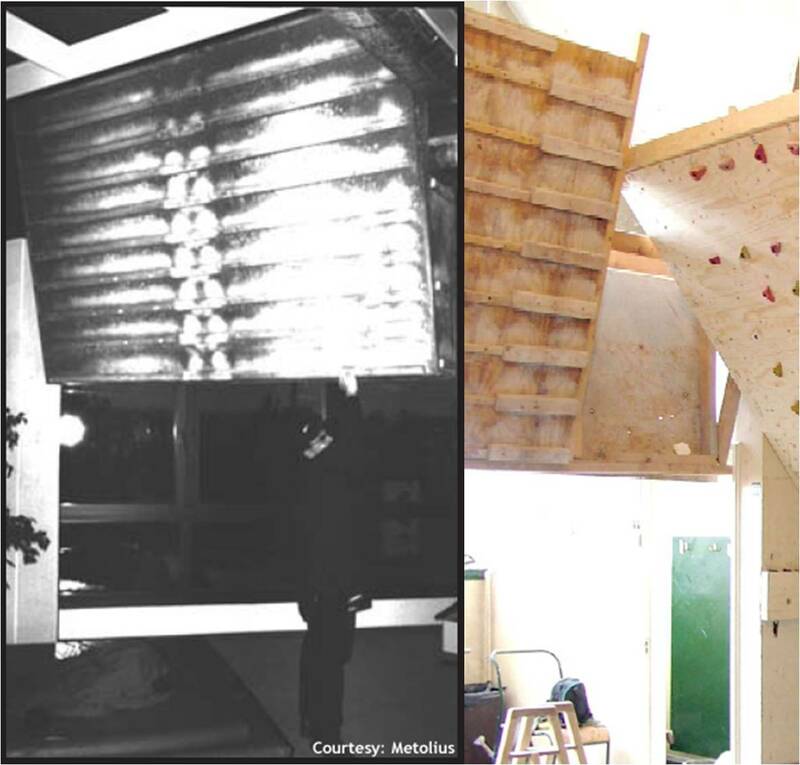 If a campus move can be done statically, then the climber could certainly do a more difficult move. A well-performed campus move at your limit will DEMAND the flawless use of momentum. The “Max Ladder” is the best campus exercise, consisting of three moves. 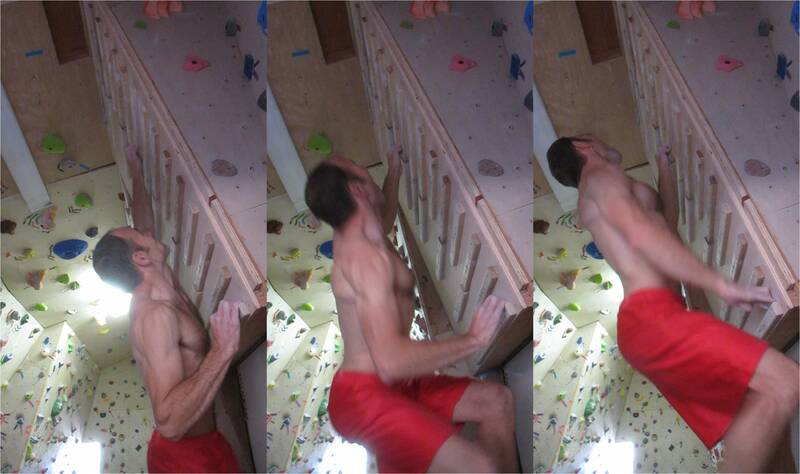 The first move is an explosive pull-up from the first rung, with one hand reaching high to latch a distant rung. During the second move the low hand reaches through, without matching, to latch an even higher rung. The third move is a match to the rung reached during the second move. 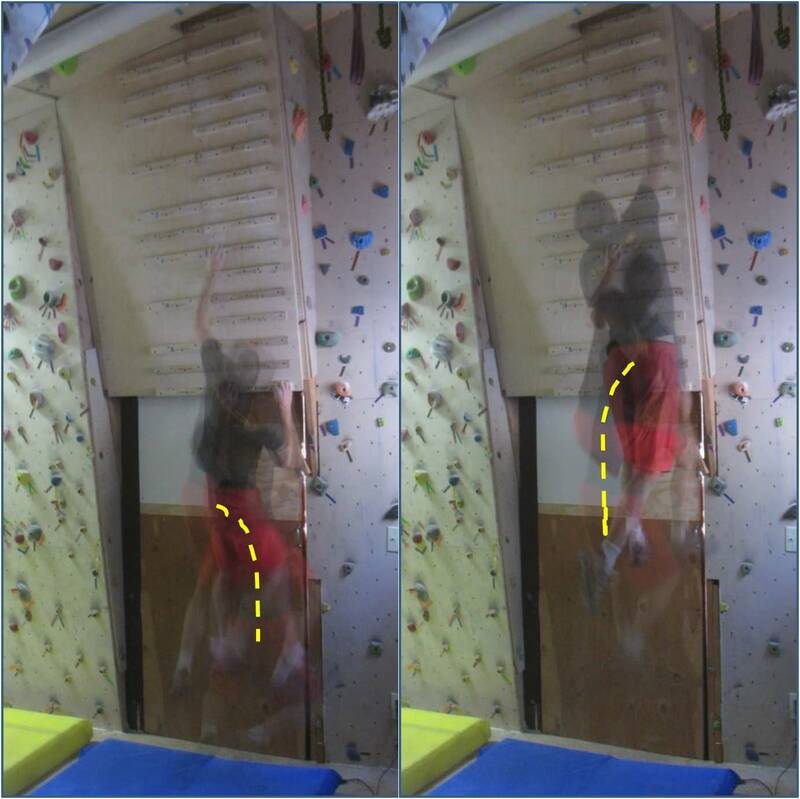 During this exercise, many climbers explode off the first rung, latch the center rung, and then pause, adjust the high hand, etc, before launching into the second move. This is a mistake. Try to make your max ladder a continuous, flowing movement. Try to keep your hips in constant motion. Theoretically, it would be nice if you could keep your hips moving continuously upward. In reality, there will probably be a very brief pause in upward motion once you latch the first move, however, your hips should keep moving, swaying noticeably to the side (the side that latched the center rung) to build momentum for the next move. Think of your hips as tracing an upside-down “J” on each move, with the two moves flowing seamlessly into each other. Your hips should trace an upside-down “J” pattern on each campus move. 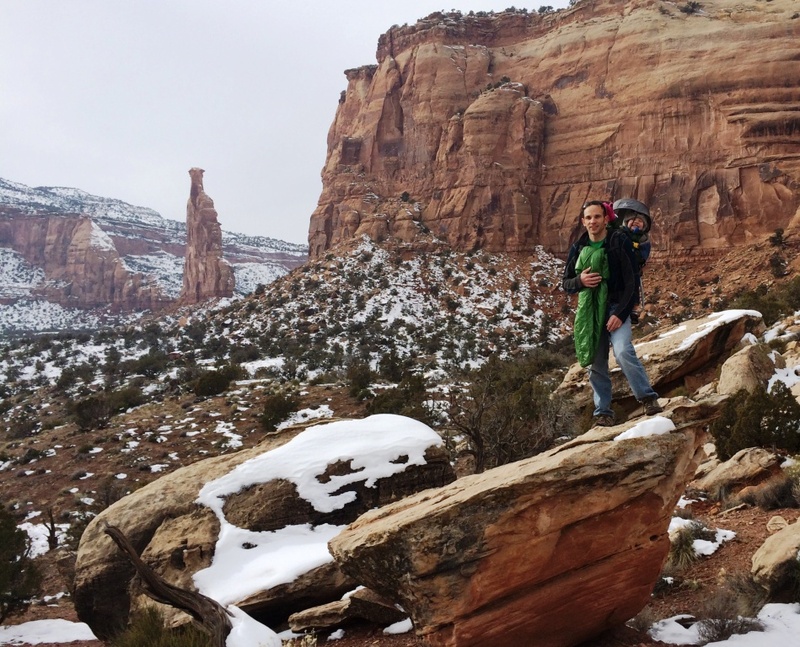 Of course, achieving momentum in campusing (and climbing) is easier said than done. Often the first move is latched poorly, making it impossible to proceed without adjusting or bouncing on the rung. That is why it is essential to campus accurately. Accuracy – Of the three elements of campusing well, accuracy holds the most promise for beginners. 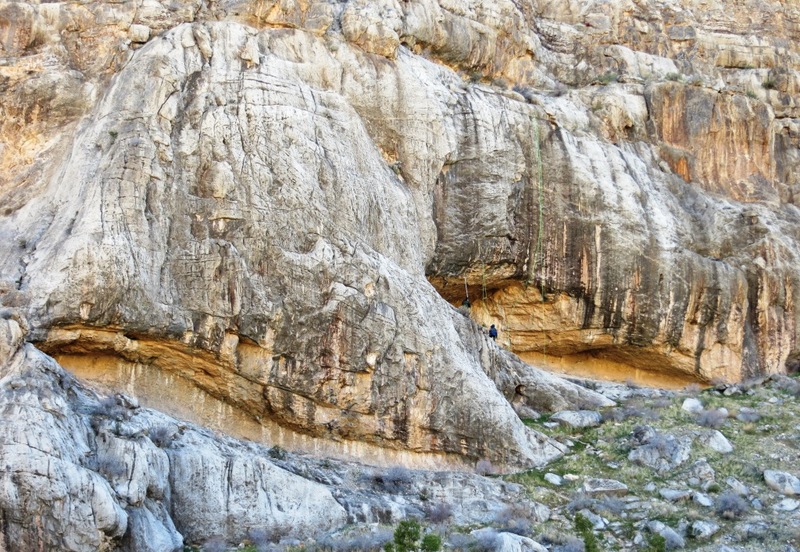 It may take years of training and climbing before the need for substantial contact strength becomes apparent in a novice’s outdoor climbing. 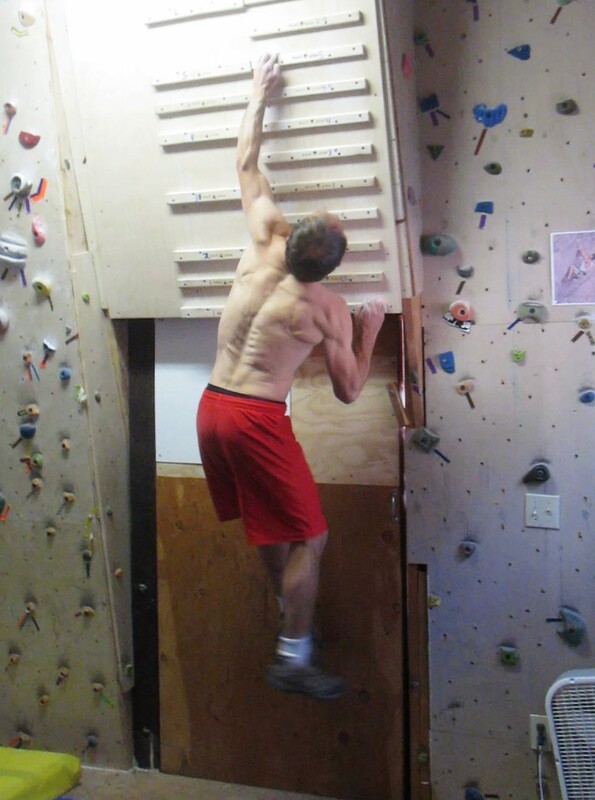 But climbers at every level can benefit from teaching their body to precisely locate holds in space. Campusing will train you to aim precisely for every rung. 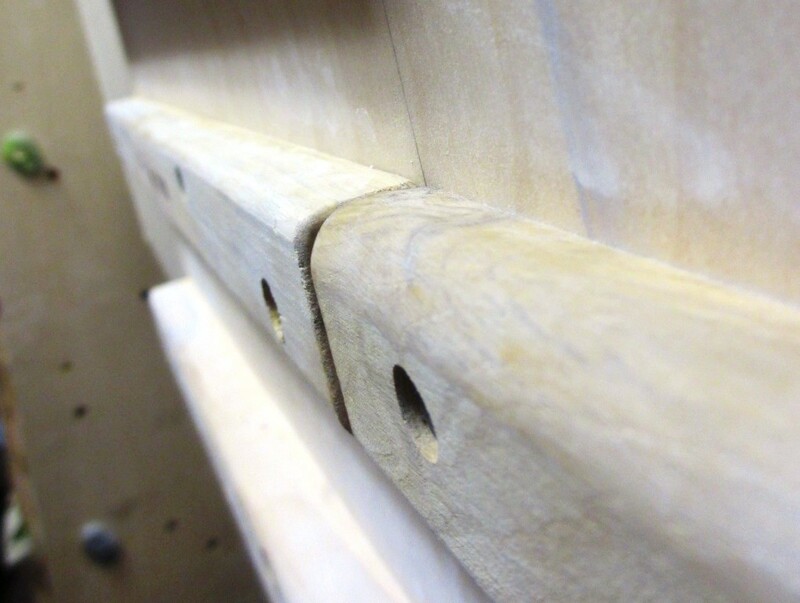 Usually in only a few sessions you can learn to deadpoint most moves, making rungs much easier to latch. Furthermore, by deadpointing, the strain on your shoulders, elbows, and fingers is minimized, vastly reducing the risk of injury. This is true while campusing and while climbing in general. During a perfect deadpoint, your arm will be at its furthest (safe) extension, and you will just barely be able to reach the hold when your hips are at their apex. This is an ideal worth striving for. Practically, this will be difficult to perform initially, so as you are improving your deadpoint skills, focus on preventing your hips from falling away as you latch each rung. Attempt to latch the hold when your hips are at their apex, and then bend your arm as necessary to take up any “slack” before your hips begin to fall. This too will take practice and focus, so break up your efforts into individual moves that you can learn to perform well before moving onto more complex sets. A pretty good deadpoint, producing just the right amount of height to latch the high rung. Focus on the trajectory of your hips, not your hand. Ideally your hips will rise, then pause, but never descend. 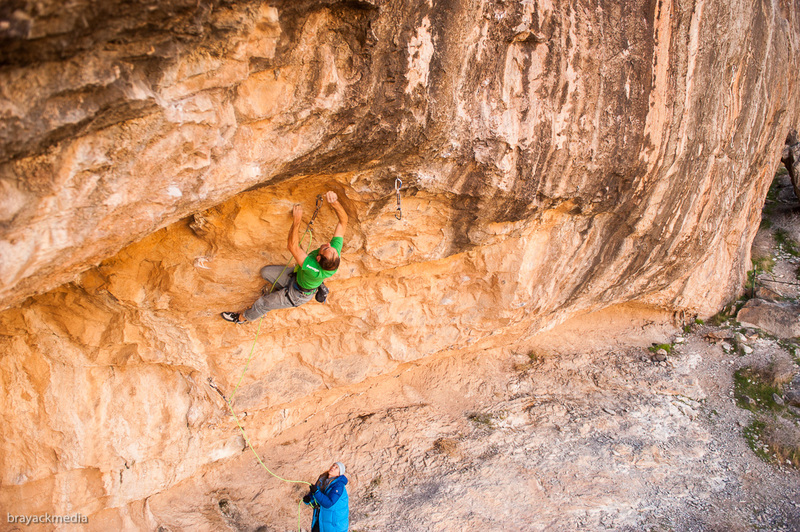 From a purely mechanical perspective, there are three linear dimensions or axes to consider when aiming for a distant hold (there is also rotation about each of the three axes, but that usually isn’t a huge factor in climbing). In simple terms, you need to aim for and hit the correct vertical position, horizontal position, and depth. The campus rung simplifies matters by vastly reducing the need for horizontal accuracy (for advanced climbers, campusing to pockets can provide an all-encompassing challenge). 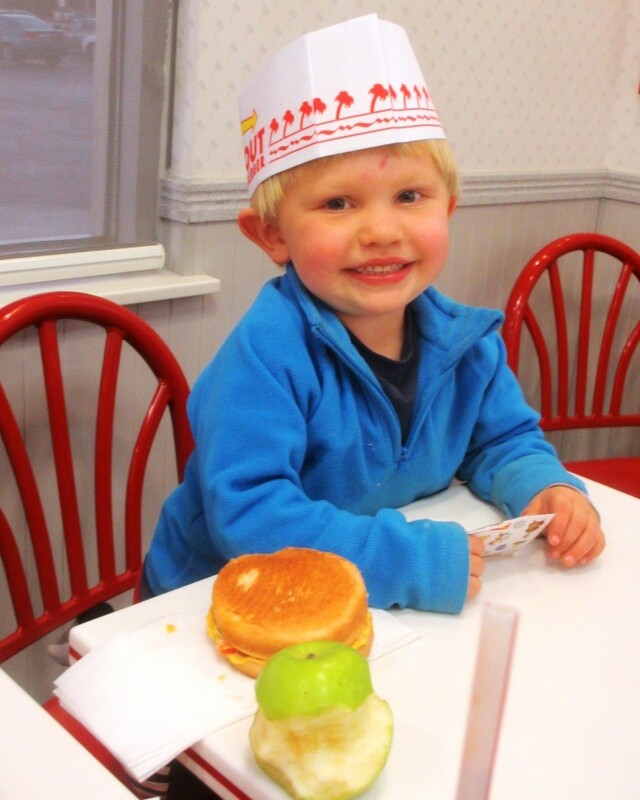 The first step in achieving accurate hand placement is to keep your eyes on the prize. 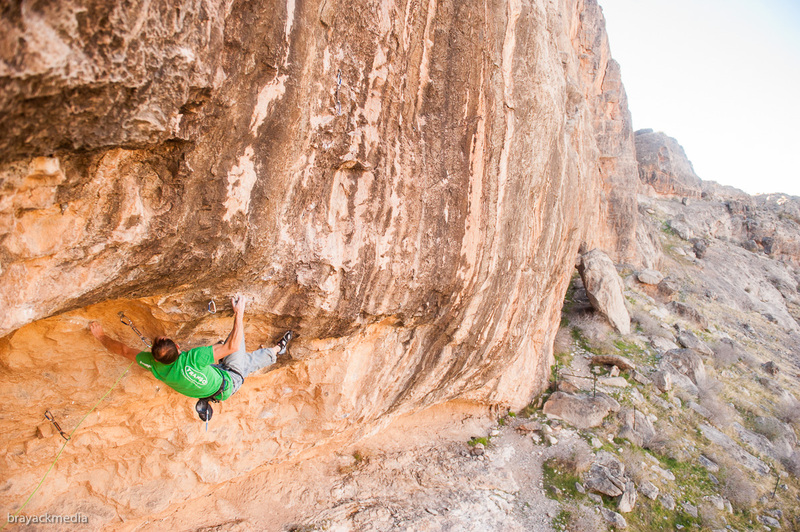 Many climbers unwittingly blink or close their eyes during dynos. Don’t do that! Notice how good free-throw shooters (or golfers attempting a putt) pause and stare at the basket for a moment before shooting. During this period the subconscious is making numerous calculations in preparation for the ensuing movement. When you step up to the board, grasp the first rung with both hands, then pause and stare up at the target hold for a moment before lifting your feet off the ground. Keep your eyes open and fixed on the target throughout the movement. Have a partner verify that you are keeping your eyes open and locked on target (or film yourself). When performing two back-to-back moves, as for a Max Ladder, moving with momentum will prevent you from staring down the target rung before the second move, so take a moment to locate both rungs before your feet leave the ground. With practice, you will keep both rungs in view as you complete the set. Staring down the target rungs before beginning. For improving vertical and depth accuracy, practice the following exercise (which we will call “Touch and Release” to distinguish it from “Touches”, which are used to improve lock-off strength). From a matched position on Rung 1, lunge upward, release one hand and attempt to touch a pre-determined distant rung. Do not attempt to latch the rung. After you touch it (or try to touch it), release your low hand and drop to the ground. Repeat this exercise, attempting to improve your hand placement on the distant rung, ultimately striving to place it perfectly on the rung at the deadpoint, with no wasted movement and all four finger pads engaged on the top surface of the rung. 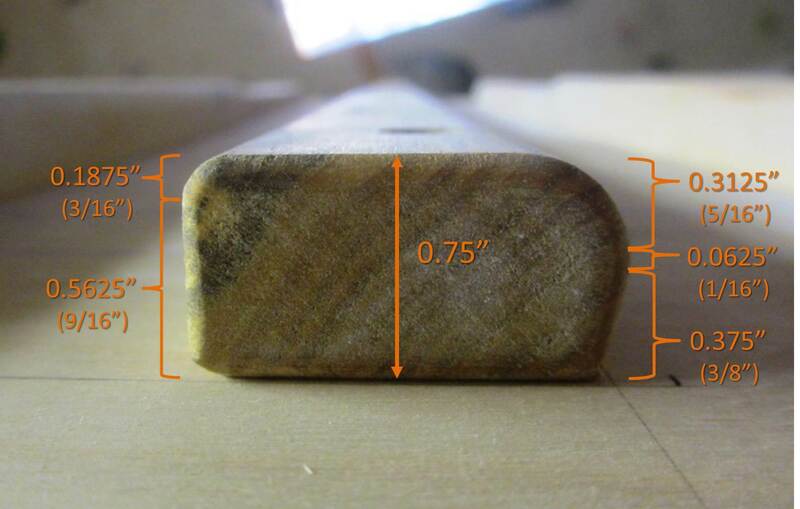 Once you can routinely touch the rung well, put pressure on the rung for an instant before dropping off the board. Repeat as necessary until you are confident you could latch the rung. Then try to latch the rung. Consider using a power spot when first attempting this exercise, but eventually strive to do it solo. Striving to deadpoint (I overshot the first move slightly, but the second move is a pretty good deadpoint). Another important consideration for campus training is rest between sets. 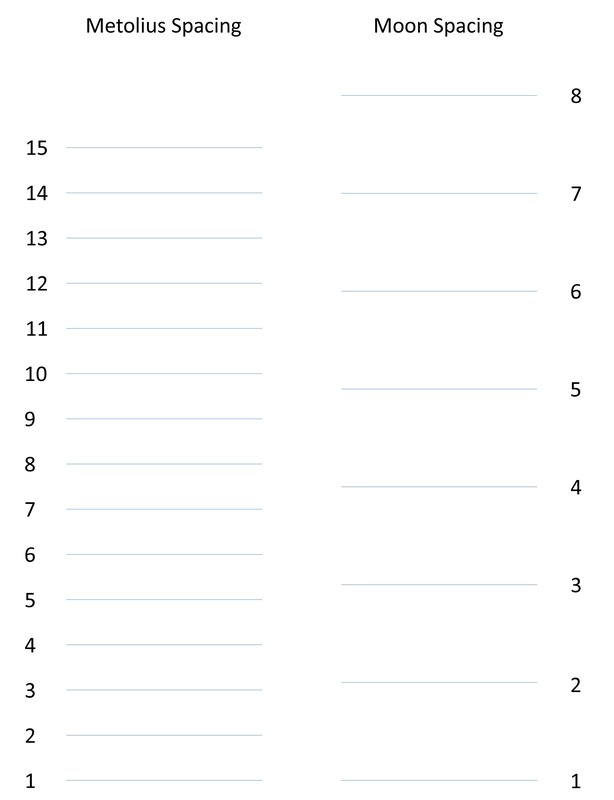 This is a power exercise, meaning the Time Under Tension should be short and the rest should be(relatively) long. I’ve experimented with rest periods of 45, 60, 90 and 120 seconds between sets. In my experience, longer is better. 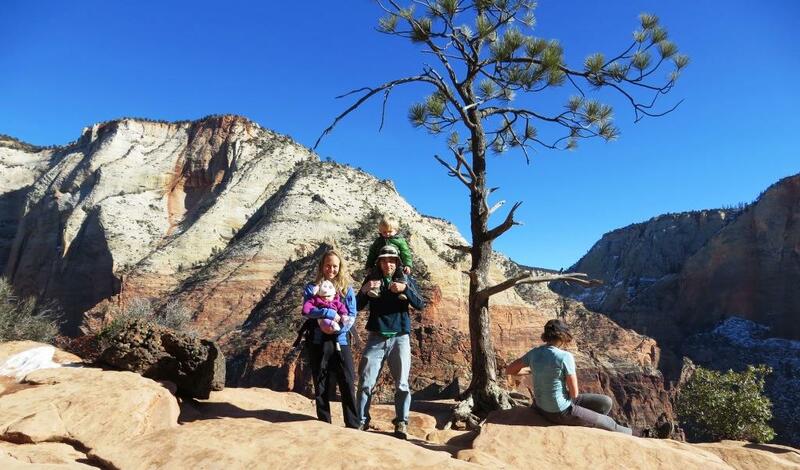 Bring a stopwatch, and rest as long as you feel you need, but at least 90 seconds. Currently I rest for 60 seconds between warmup sets, and 120 seconds between every other set (that is, I start my stopwatch, and begin a set every even minute). Two minutes feels like a long time, but it definitely makes a difference (compared to 90 seconds rest). 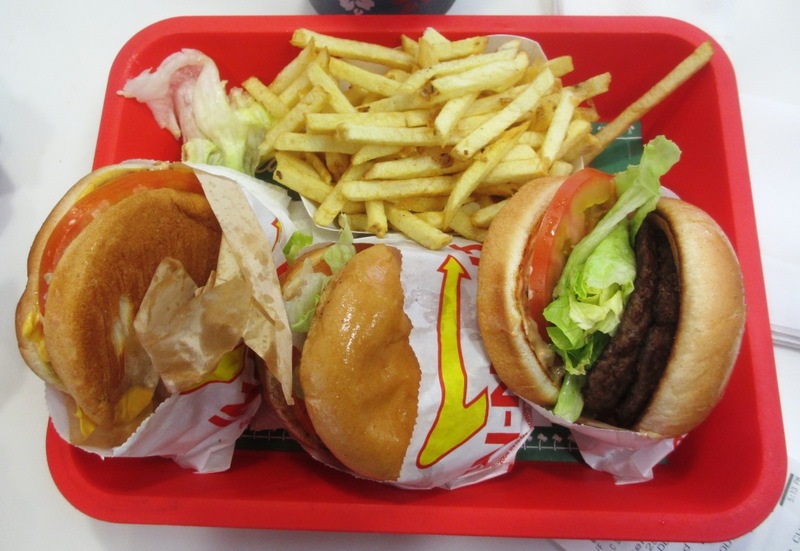 If I feel it will help, I will rest for three or four minutes occasionally. Usually these longer rests are taken later in the workout as the sets get more difficult. Finally, a few tips on injury prevention. First, keep your shoulders “tight” (slightly flexed) and elbows slightly bent when latching distant rungs. It can be very tempting to lock your elbows or relax your shoulders to get an extra bit of reach, or to over shoot a rung, and strain to latch it on the way down, forcing your elbows and shoulders to suddenly snap eccentrically into a locked position. This is really dangerous! The bottom line is, DON’T BE A HERO!!! If you fail to hit a rung well, just let go, rest up, and try to do better on the next set. Any campus move can be done with good form. There is no need to lose control and risk catastrophic injury. Latching a rung with elbow bent and tension in my shoulder. This goes for the fingers too. Most campusing injuries result from folks hitting a rung poorly, then attempting to desperately latch the rung with only a few fingers in play. If you do not land well on the rung LET GO!!! This includes having all four finger pads (or three if using an open grip with the pinky dangling) in contact with the rung, and all aligned ergonomically (with respect to the grip position you are trying to use). If your fingers get tangled or contorted in some manner, just let go and live to fight another day. It is also possible to suffer skin injuries on the campus board. In my experience, these are usually chronic skin injuries caused by trying to perform too many sets in a single session (or too-frequent sessions). 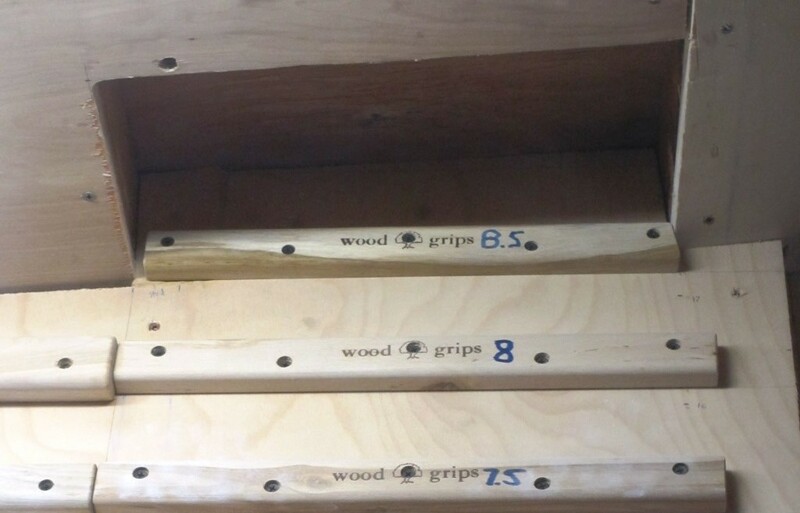 Use smooth, large-radius rungs, and limit your sessions to a reasonable number of sets. For me that means no more than about 15 total sets per leading hand (including warmup sets). If you choose to campus on pockets, I strongly suggest taping your fingers to protect your skin. Lastly, campusing demands repeated falls to the ground. 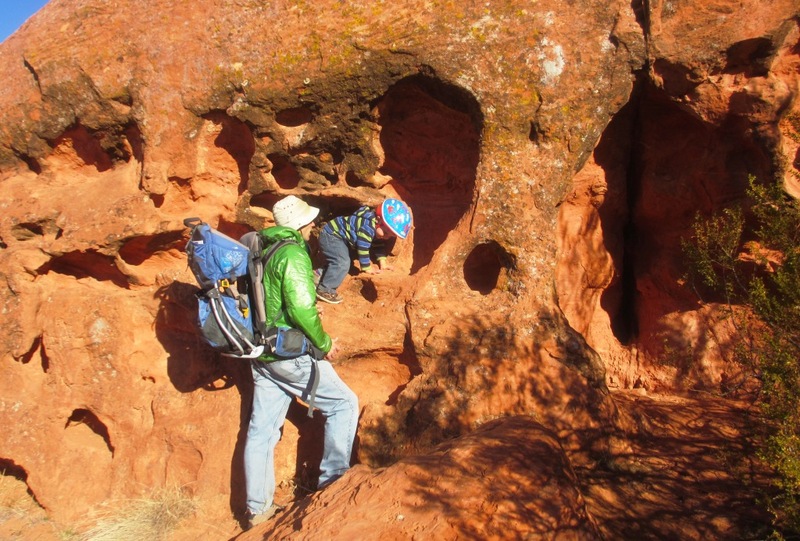 Use a good crash pad (or several), ensure the fall zone is safe, and use a spotter if possible. Occasionally you may fall in weird positions, so clear the area in all directions around the board. Get in the practice of landing safely, with knees bent, and practice absorbing the fall force slowly as you hit the ground. Using my entire body to absorb the landing. My hope was to fit everything I had to say on this topic into one post, but as usually I’ve failed 🙂 Check back in a week or two for Part II, advanced tips for going BIG.